Dr. David Hurd, director of the planetarium, has produced interactive programs for the public, which has given the planetarium national recognition. The planetarium offers free public and academic programs throughout the year. Currently, five events have been planned to occur across the course of the semester. “The World at Night” is the first planetarium show and tour directed to engage young people between the ages of 1-12. This family-friendly program offers a journey into an animal’s view of the night world on Saturday, Oct. 8, from 4 p.m. until 6 p.m. The second show and tour, titled “Homecoming Stars,” will be held Saturday, as well, immediately following “World at Night.” This particular event will run from 6 p.m. to 8 p.m., offering a chance of exploring northwestern Pennsylvania’s current night sky. A possible event held in the observatory may occur as well, weather permitting. An explanation of a supermoon and its significance to the night sky will be addressed during “Supermoon!” on Monday, Nov. 14 from 7 p.m. until 9 p.m. Visitors will also have a sneak peak at moon events leading up to the 2017 ellipse. Enrich yourself in the examination of changing seasons while also celebrating the holidays during the planetarium’s Christmas program, “Star of Wonder.” This particular event will be held twice on Tuesday. The first showing will be held from 5:30 p.m. to 7:30 p.m., with a second show to immediately follow from 7:30 p.m. to 9:30 p.m. Both events are designed for all ages. 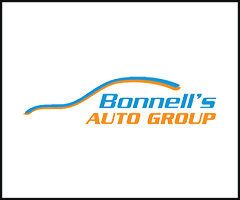 Admission is free for all events, however reservations made prior to the event are highly recommended and sometimes required to ensure admittance. 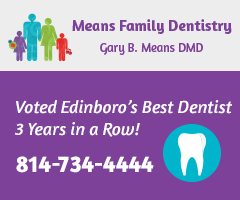 Reservations may be made by calling (814) 732-2483 or online. 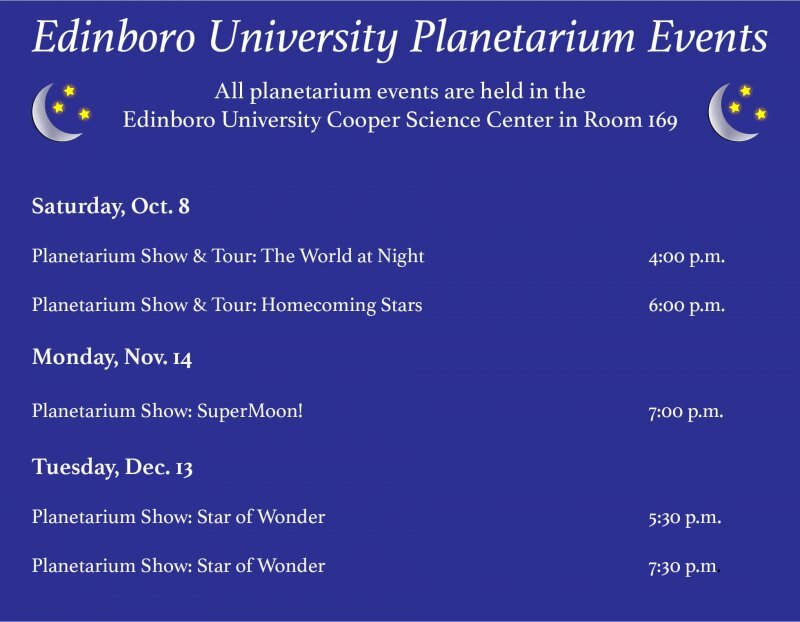 For online reservations, visit edinboro.com and search “planetarium events” in the search bar. Such events will be held in Cooper Science Center’s Planetarium, Room 169. 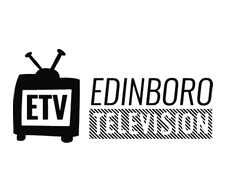 For questions and more information, contact Dr. David Hurd at (814) 732-2493 or by email, at dhurd@ edinboro.edu. 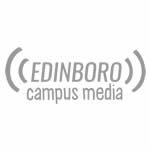 Hannah Webster is the social media editor for Edinboro Campus Media.